Remember the days of the 80s and 90’s where we could create our own perfect mixed tape? Google surely remembers and they are working out a way to turn this nostalgic memory into dollar signs by purchasing Songza. Songza is a service that tailors soundtracks for people’s moods, almost like it is creating a mixed tape for modern times. The playlists are compatible on users smartphones, tablets and desktops through an internet connection and can be completely customisable by the user. While no formal statements on the merger have been announced, Google is rumored to have paid $59 billion for the site, proving just how popular personalized online content really is. Ever since Pandora burst onto the scene, companies like Apple have been trying to topple it from the market, and now it seems that Google is along for the ride as well. The reason that personalized content makes it all the more appealing, is that Google will have direct access to what people are feeling and what mood they are in which means better advertising opportunities. 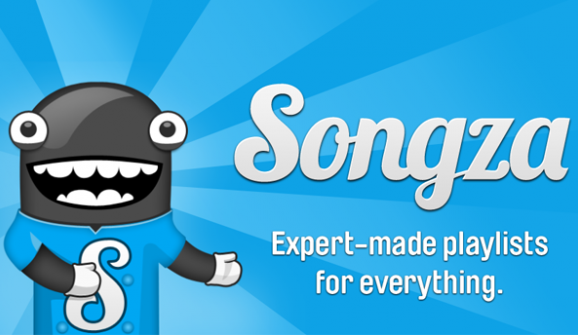 While no immediate changes will occur to Songza, they may slowly integrate their software into their own online streaming music service. 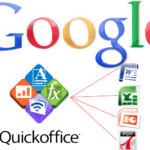 Why Did Google Abandon QuickOffice? Google to Drop the 40 Hour Work Week?